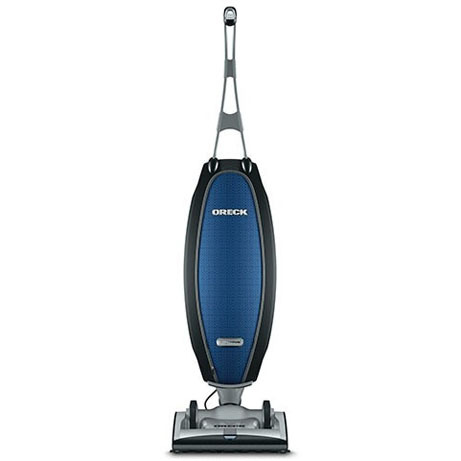 The Oreck Magnesium RS is designed for effortless cleaning. Lightweight yet durable, its magnesium frame is built to last and it’s backed by a 6 year warranty. The wireless two speed quick switch in the handle enables you to easily switch between power levels and across all floor types. 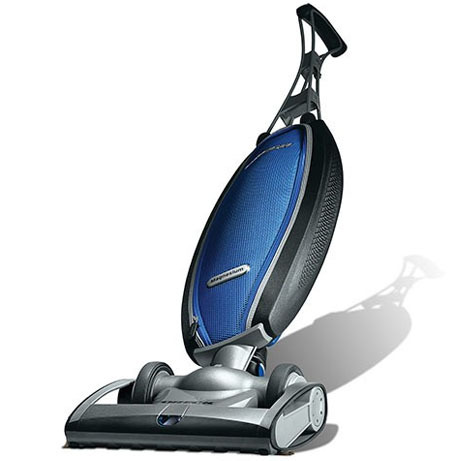 It is so powerful; it feels self-propelled so makes cleaning your home effortless. 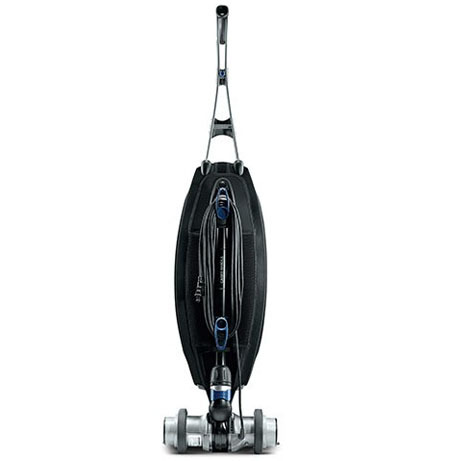 The RS’s powerful suction creates 100mph of airflow, which is combined with a roller brush rotating at over 7,000rpm to draw dirt right into the 10 litre HEPA bag. 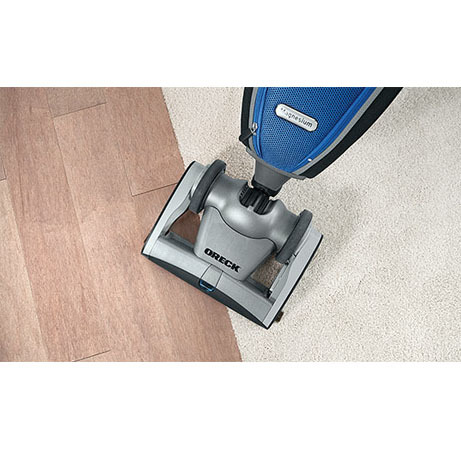 This delivers fast, easy cleaning as the dirt is automatically sealed in, capturing 99% of particles that pass through. 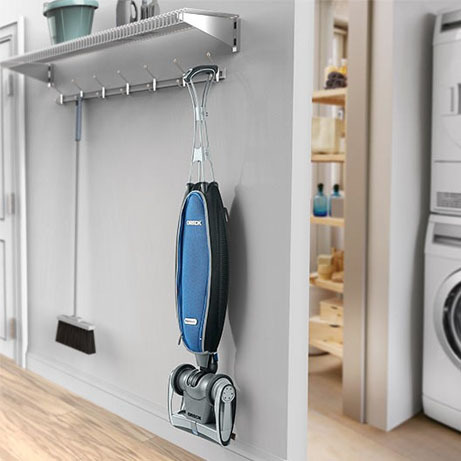 Changing bags is cleaner and more hygienic too, as the self-sealing system keeps the dust locked inside, making the Magnesium RS the perfect choice for allergy sufferers. Using the wireless two-speed Quick Switch in the handle, its cleaning mode can be smoothly changed at the flick of a switch. 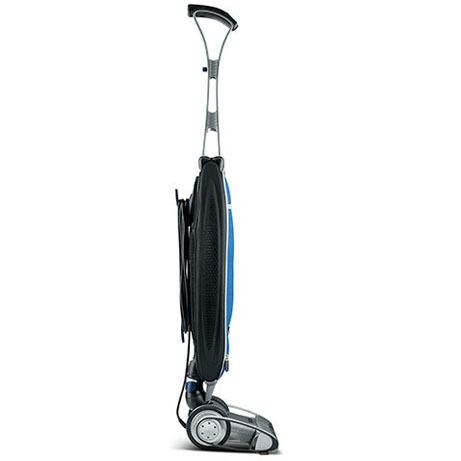 And because it is designed to do the hard work for you, it glides across most surfaces requiring hardly any effort to push.